Episode 144:In this episode we bring to you “Toxic Emotions”. How we all have these emotions, how we can get rid of them and how Jain scriptures help us achieve this. This is a series of lectures in English by Mr. Anop Vora. He is well known in the Jain community of North America, also a past president of JAINA and International Mahavir Jain Vidyalay Alumni Association. He is a known social worker and a well-known Jain scholar. You will also hear a classical bhajan, Global Jain News and a musical performance by our youngsters. Episode 145: In this episode we learn more about the most toxic emotion –Anger. How to control it and avoid it. You will hear a beautiful stavan by Anandghanji, beautifully rendered by well-known singer Kumar Chatterji. Our News anchor Rushabh Mehta brings to you the Jain News from around the world. Enjoy the beautiful dance performance by young Jains. Episode 147: In this last lecture in the series of “Toxic Emotions” Anopji summarizes all the emotions at a deeper level. It will give you an insight that will sustain a lasting change in your handling of your emotions. Kumar Chatterji delights us with a well-known Stavan –Suno Chandaji. Do not forget the Global Jain News by Rushabh Mehta. Get thrilled with today’s performance of our young Jains with Dandiya. Episode 148: In this episode, we bring you The Shrimad Rajchandra Mission, Dharampur. 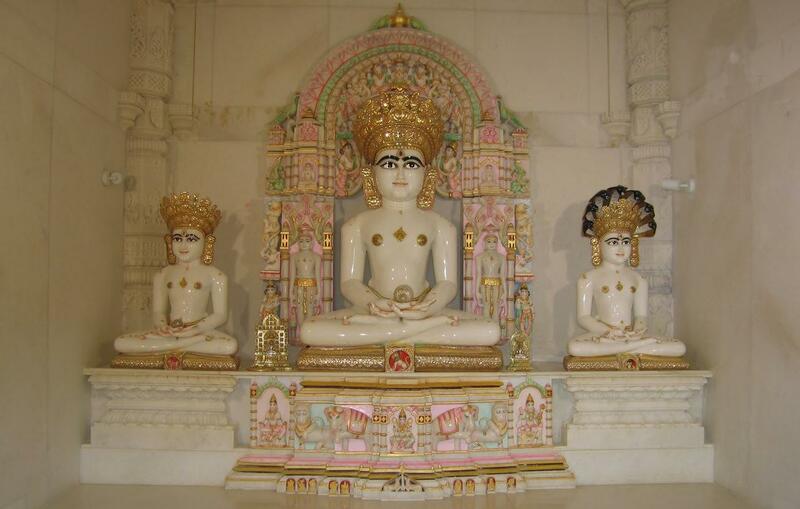 This institution is actively involved in promoting Jain education, Jain values and Sanskar. Our special thanks to Gurudev Rakeshbhai Jhaveri. Episode 149: In next two episodes we will bring you the right way of “Jin Worship”. We had presented this in Hindi before. Today we bring the English version for our youngsters and non-Jains. As we know Jain religion basically is not a ritualistic religion, but rituals have their place if they are done with proper reverence (Bhav). We build beautiful temples and do Jin Pooja but if it is not done in right way then it looses its meaning. We are thankful to Rajubhai Mehta of Rushabh Creations for providing us with this important information. Episode 150: Today we bring to you the second part of “Jin Pooja”. Again we thank Rushabh Creations for this. We would like to emphasize the Jain philosophy of doing rituals has meaning only if they are done with proper reverence. Episode 151: In this episode we bring to you a beautifully performed dance drama on “Barah Bhavana”. Barah bhavan are 12 points of meditation that help you advancing toward liberation of your soul, which are given to us by Acharya Umaswatiji. We present regular global news and youth corner segments. Also, this episode brings you letter of appreciation from our current Jaina President Dr. Sushil Jain. 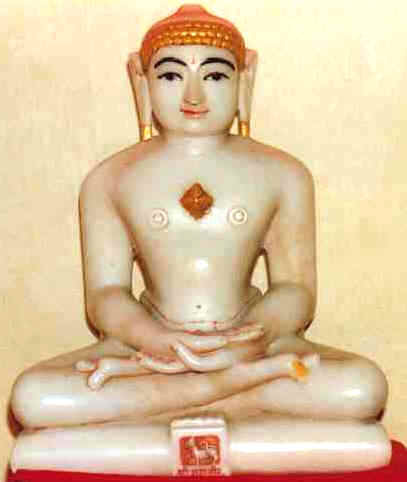 Episode 152: Here we take you on a musical journey of our Jain Tirths with Navakar Smaran. You will meet the presenter Rajubhai Mehta, who is also creater of this musical journey. We thank him for this.